We are doing our annual fund-raising collection in Cork tomorrow (Sat 14th). 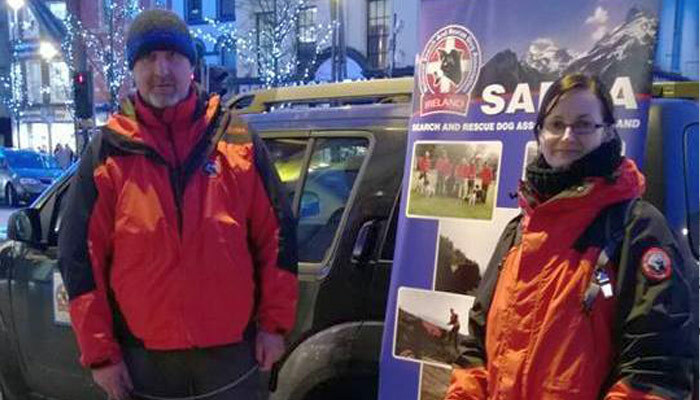 You will find our collectors and SARDA dogs in the city centre and the main shopping centres (Bishopstown, Douglas Court, Douglas Village, Blackpool and Wilton) all day tomorrow. Come and say hi if you’re around!